As much as we like to pride ourselves in our healthy habits (and our flailing promises to switch to matcha, turmeric lattes or mushroom coffee once and for all), there's no denying it: as Dunkin Donuts would say, we are a nation that runs on coffee. Our obsession for this fragrant morning drink of choice is rampant: we tap ourselves on the back when a new study proves coffee's health benefits, and we try to justify our addiction by adding avocado slices to our morning brew—all in the name of science. It's not surprising then, that we treat shopping for a coffee maker to be as important a decision as purchasing a car—and the choices are endless: French press, percolators, drip coffee makers abound—but in the name of convenience, single serve coffee makers have been making waves on the coffee making scene. Some sing praises for Keurig, and others are diehard Nespresso fanatics—but which one is actually better? We set out to find the answer once and for all. We asked two MyDomaine editors to test out all the bells and whistles of the latest and hottest models from the two competing brands and found a clear winner. 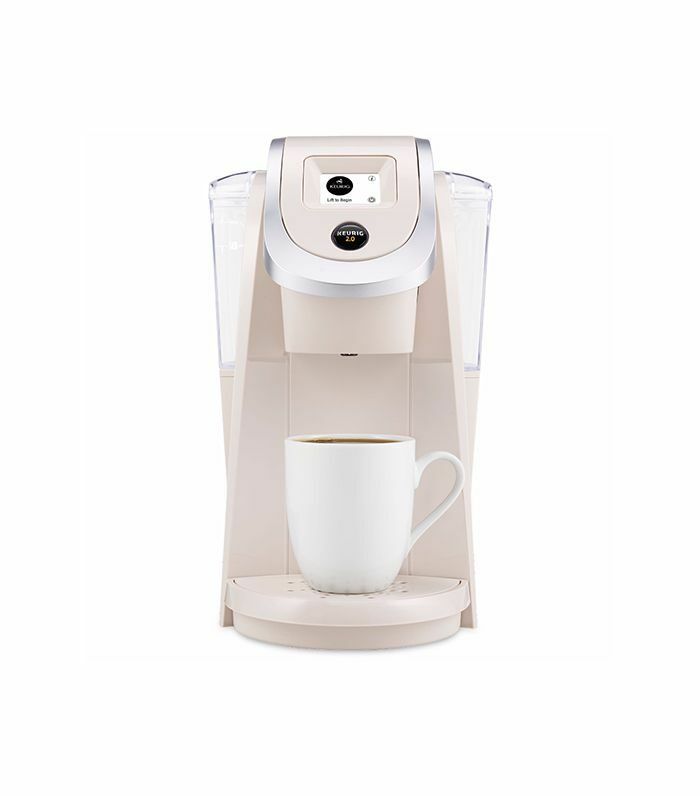 Your single serve coffee maker shopping starts here—this is what you need to consider before you buy. The Design: This is by far the best Nespresso machine design I've experienced. The narrow body makes it easy to slide onto even the smallest of countertops (something which I greatly appreciated given the size of my New York kitchen). The water reservoir also pivots, so the machine could be made to take up less depth and more width, as needed. Brilliant! That said, the coffee maker's best feature is the size of the water tank and the used pod dispenser: this speaks to my lazy nature (especially in the morning) as it means I don't have to discard of the old pods as often or constantly refill the water. The Taste: Confession: I'm a coffee snob—anyone who knows me would attest. I'm on first name basis with the barista at my local coffee spot and have resisted owning a coffee machine for years. That said, when my parents were replacing their old bulky espresso machine at home, I was Nespresso's biggest cheerleader—and have thoroughly enjoyed the convenience (and taste) of their coffee pods for years. The new VertuoPlus line offers larger capsules for a coffee with crema (which explains the change in format) as well as the smaller espresso pods. The User Experience: One touch of the machine's lever makes the capsule holder open and close—a huge improvement from the older machines' manual system. In fact, the VertuoPlus is so foolproof and simple to use, it has only one button. Sleek. The machine automatically turns off (so no one will ever be able to blame me for leaving the Nespresso machine on again!). 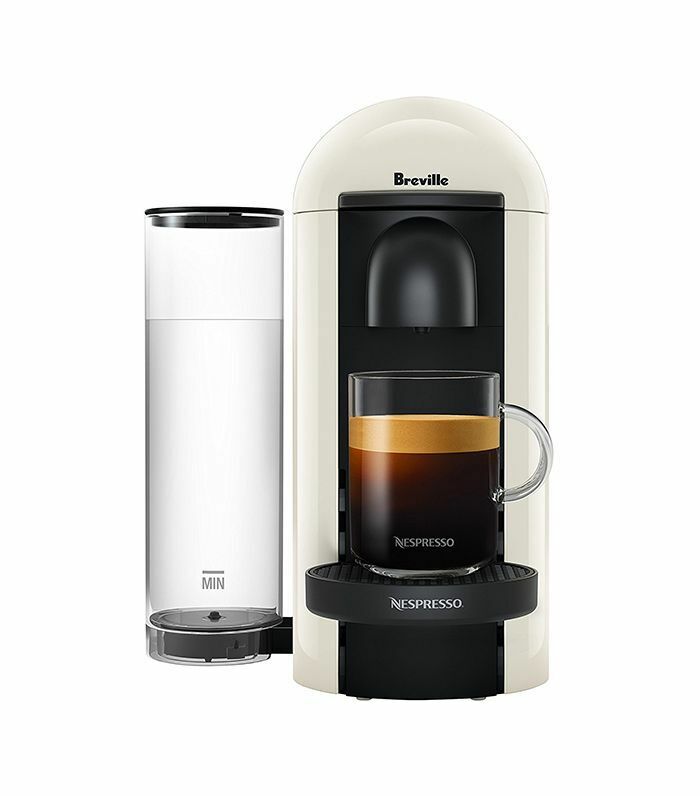 When activated, the capsule spins up to 7,000 rotations per minute to create the perfect crema cup. Fancy. The only drawback: the capsules tend to stick to the top of the capsule holder—and it took me a while to figure out why my machine wouldn't close properly when I introduced a new pod. The Price: The VertuoPlus retails anywhere between $199 to $219 depending on the finish. I wish it had come with the separate milk frother at that price (an extra $99). Nespresso is definitely more the Mercedes of single serve coffee makers—but considering I spend a whopping $2,000 per year minimum at my local coffee spot, it's comparatively a steal. The new pod format has also gone up in price—ranging from $0.85 to $1.10 per capsule instead of $0.70 to $0.75 for the old format—which is to be expected in a new fancy design, but I personally didn't see the value in the new pods compared to the old ones. The Verdict: Overall, I love the Nespresso VertuoPlus, and I will definitely be talking up its new bells and whistles to my parents (and anyone else who will listen). I will say that owning a coffee machine hasn't made me save money yet—I've just been drinking more coffee because I'm set in my ways and cannot give up my local espresso bar. I've also skipped my usual warm water with lemon in favor of a homemade iced latte—a yummy (but not necessarily healthy) habit. But this all speaks more of my own coffee drinking habits rather than the machine itself. 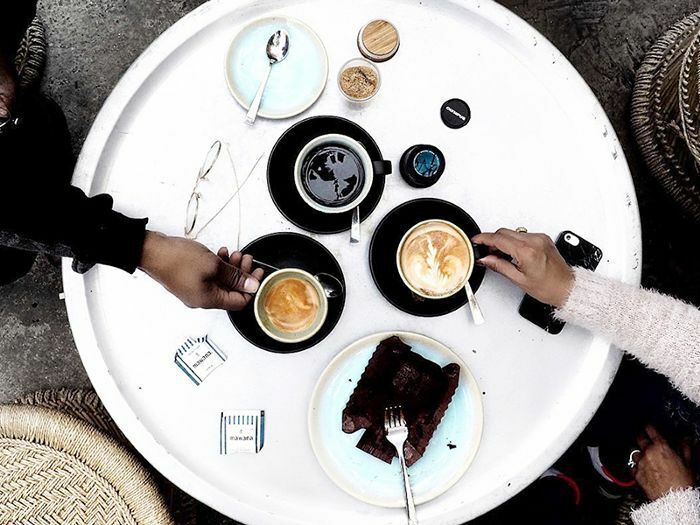 Time to craft your perfect morning: now that you're set with a choice single serve coffee maker, consider upgrading your bedding—these are the best sheets on the market (in our humble opinion).